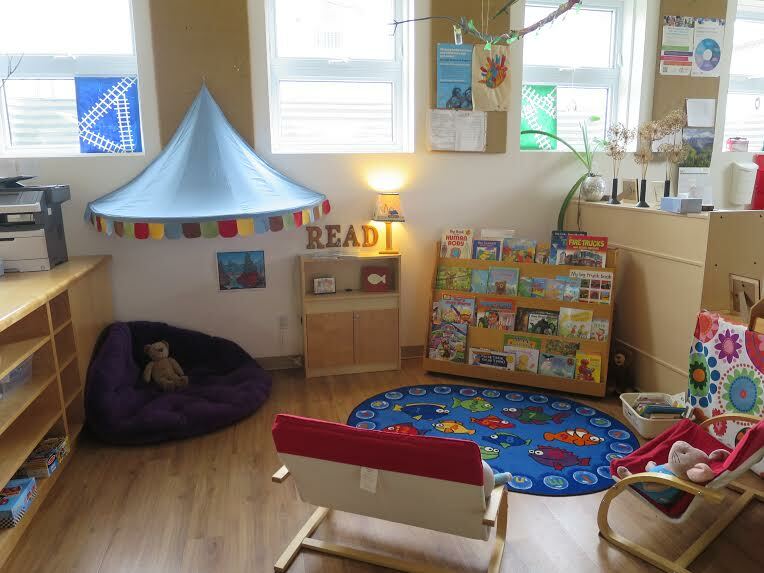 Welcome to Lakeshore Co-operative Nursery School! 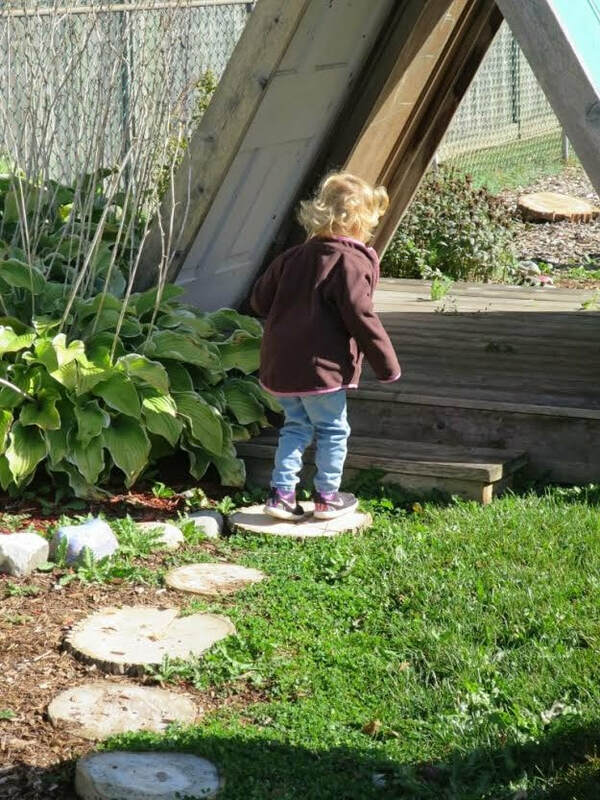 For 40 years, Lakeshore Co-operative Nursery School (LCNS) has worked closely with parents to provide their young children with a warm and responsive early learning experience in Waterloo, Ontario. Limited spaces are still available in our Friday morning Toddler Class for the remainder of the 2018-2019 year. Contact the school for a tour or download your registration package today!